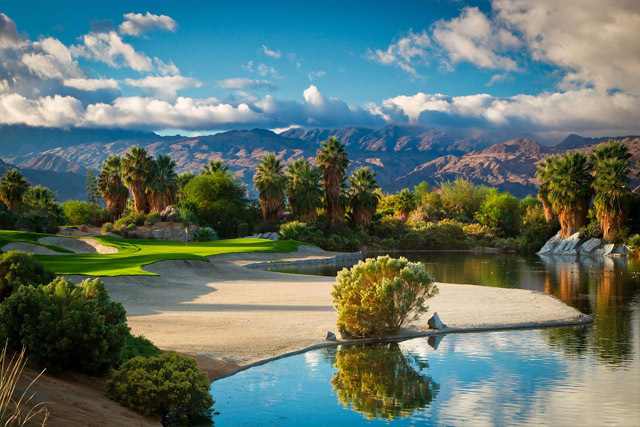 If you love golfing, but do not have a lot of time to spare during a visit to Las Vegas, then your best bet is a visit to the Desert Willow Golf Club. 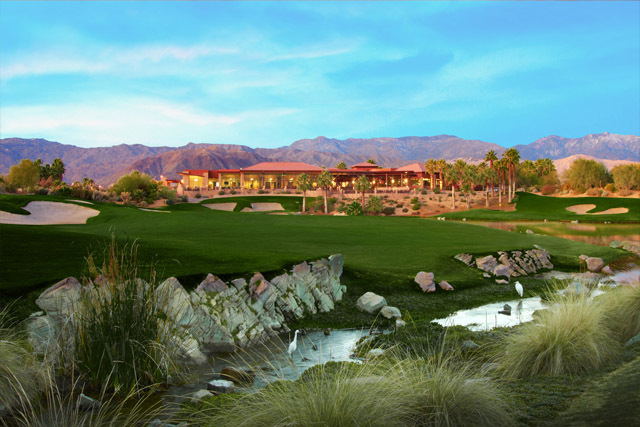 If you have four hours or less to spend on the golf course, then this is the course for you. 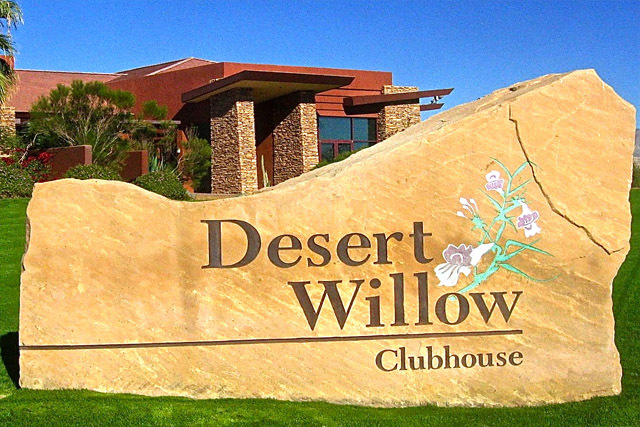 The Desert Willow Golf Club is an executive size golf course that was designed by developers Billy Casper and Greg Nash. 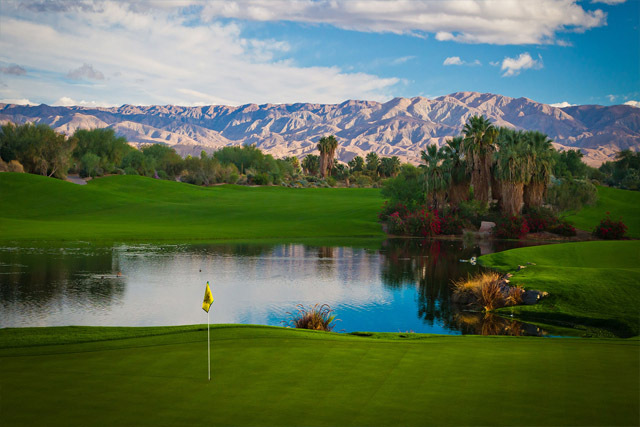 The Desert Willow Golf Club is a Par-60 course with beautiful backdrops highlighting the amazing desert and Las Vegas Valley as a golfing background. The nice thing about this course is the multitude of willow trees that are littered around, throughout the course. 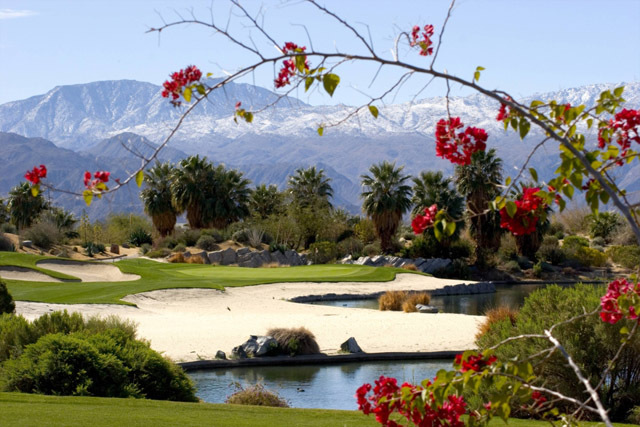 These majestic trees add a certain appeal to the Desert Willow Golf Club that other golf courses in Las Vegas just do not seem to have. There are multiple water features, a driving range, a massive putting green, and bent grass greens. There is everything here you need to enjoy one amazing game of golf! Price may vary during holidays. Driving range, practice green, restaurant, lounge, banquet facilities. It is convenient and always well groomed. This is my second time playing here and I had a lot of fun. It has a minimal desert landscape. It's so nice to be back.